Apple has released the third developer preview of OS X Mavericks, the latest release comes just two weeks after OS X Mavericks developer preview 2. The latest developer version of Apple OS Mavericks is available as a software update from the app store for developers who previously installed the developer preview 2. You can find out more details about the Apple OS X Mavericks Developer Preview 3 over at Apple’s developer website. 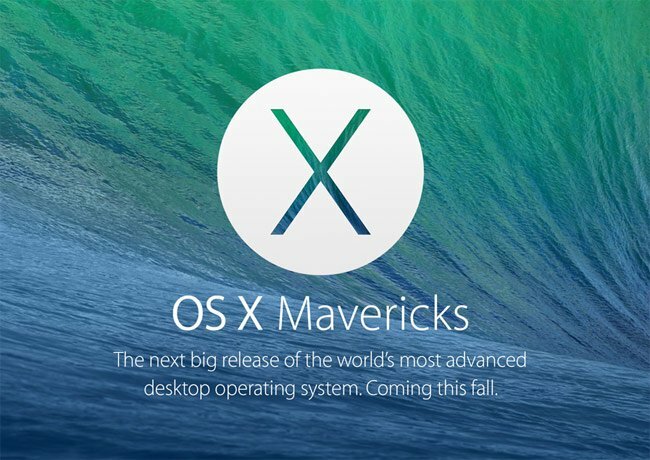 OS X Mavericks will be released some time this fall, Apple have yet to give an exact date as yet.